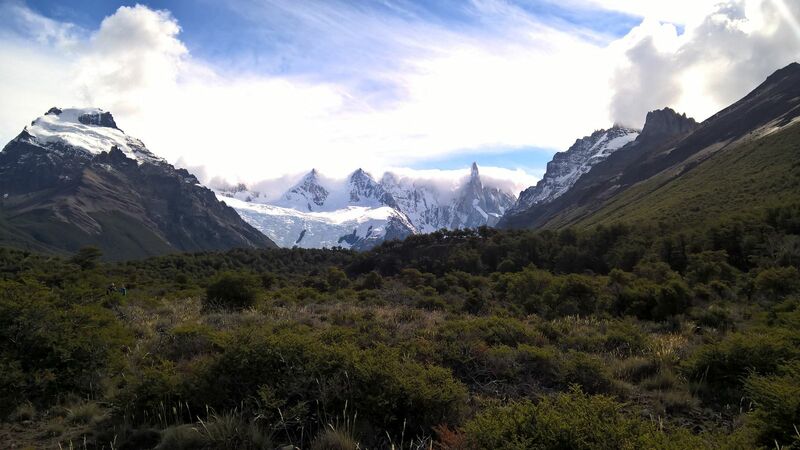 After a loud night at the Tres Lagos campsite (dogs barking, children screaming, and techno music), we pushed onward to our end destination: El Chaltén. We had the feeling that we were arriving at some sort of hikers’ mecca because the 100km of road that morning had signs of wild campers everywhere. For those who couldn’t quite make it to El Chaltén, the side of the road seemed suitable enough. 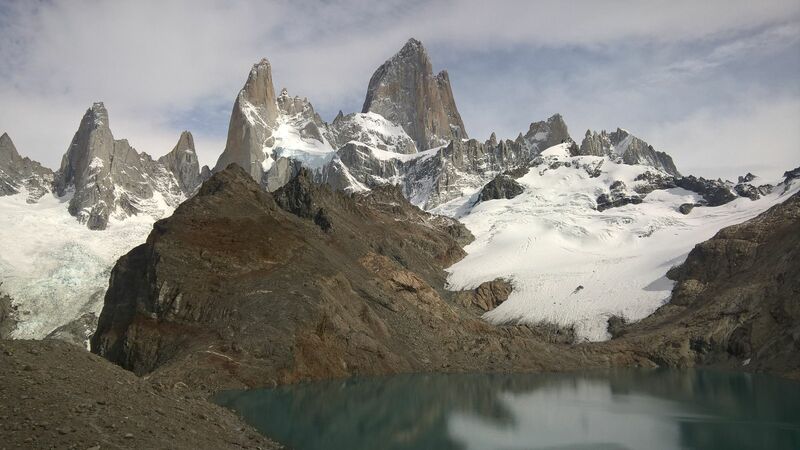 We stayed in El Chaltén for two days to hike around the base of the Cerro Torre and Fitz Roy peaks. The views on the hikes were nothing less of stunning, with nearly every moment requiring us to simply enjoy our surroundings. 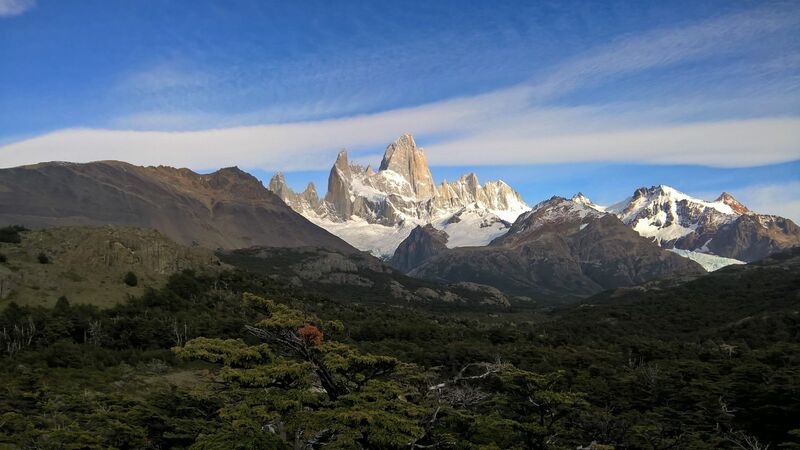 The village of the El Chaltén was also budding with climbers and hikers, where one was not out of place walking along the street with a grimy hiking backpack and muddy boots. We decided to head on towards El Calafate after the second hike, since the weather started to look more foreboding. 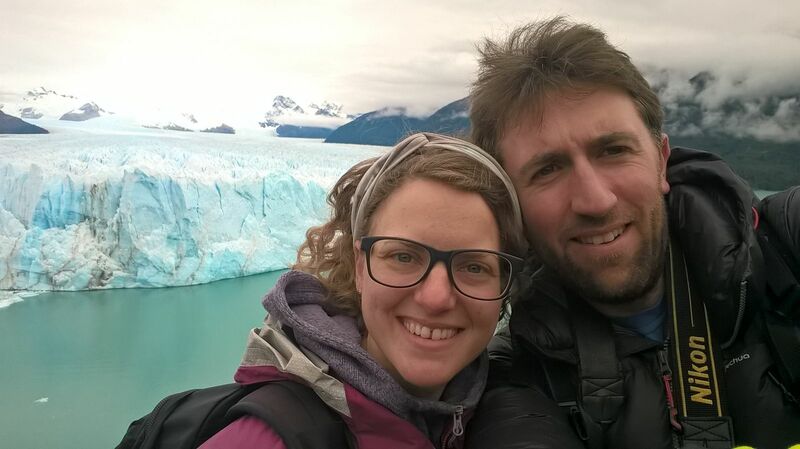 In contrast to El Chaltén, El Calafate catered to an older and more posh crowd, where minimal hiking was rewarded with luxurious hotels and dinners. 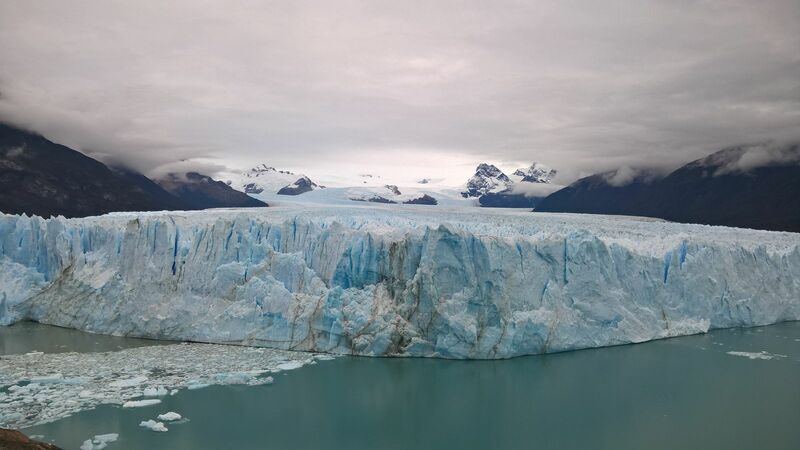 The next morning we saw the main attraction of the area, the Perito Moreno glacier. This behemoth took up our full view as we stood 150m in front of it. 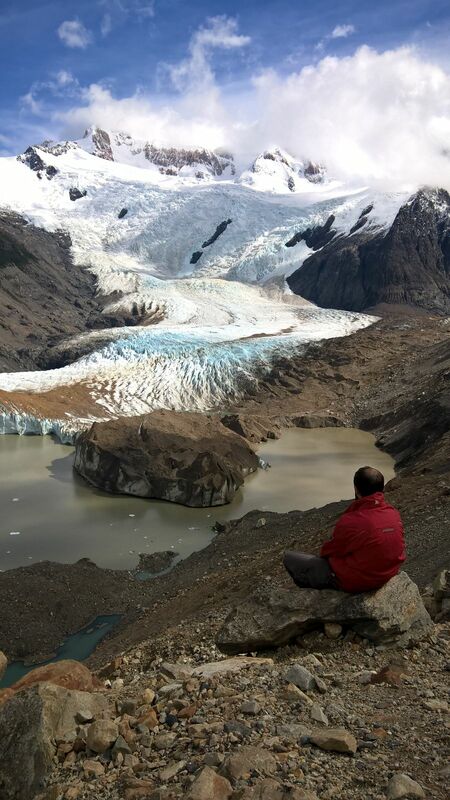 Since this glacier moves about 2m every day, we were also audience to decades old blue ice calving into the lake. Whoops! Looks so wonderful…Enjoy your remaining days.